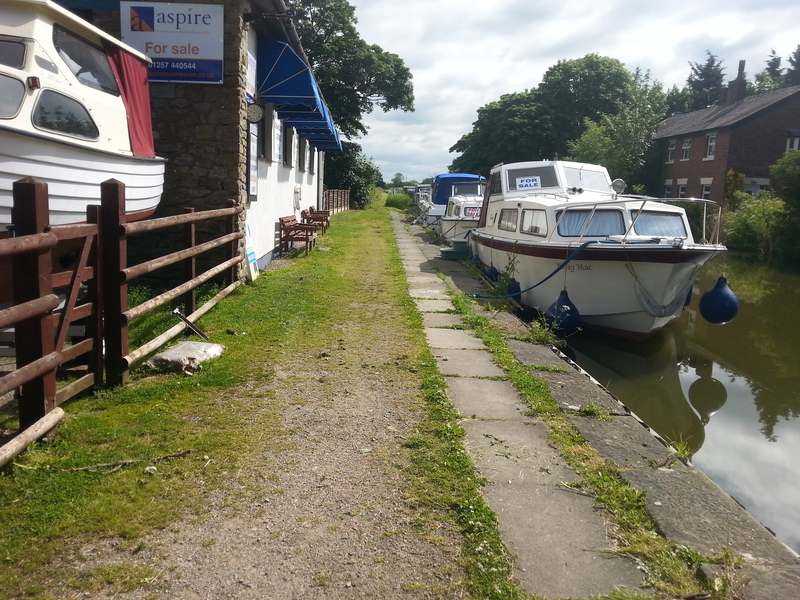 Lying to the north west of Preston, Pendle Moorings are positioned on a rural stretch of the Lancaster Canal but within easy reach of the M55 motorway. 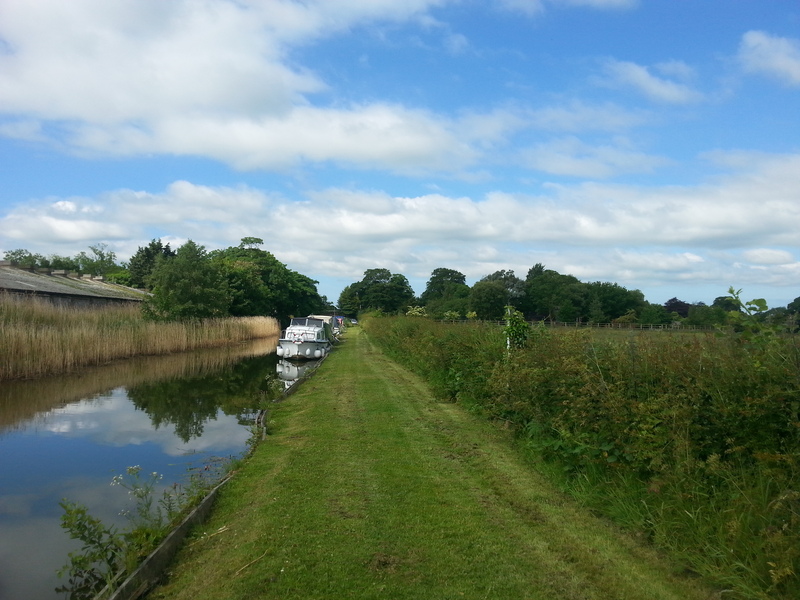 The site is approximately 165m long and provides space for up to 20 vessels moored against the towpath. 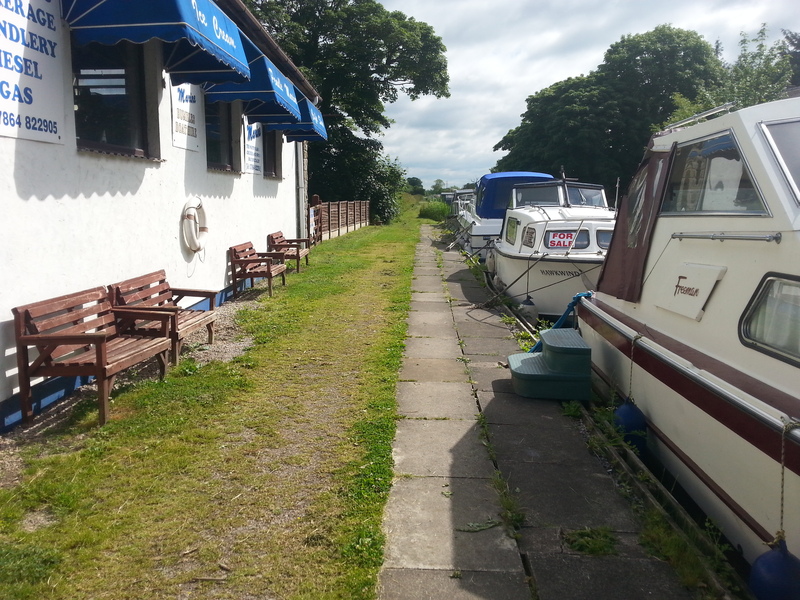 The site is next to Pendle Marine which operates a boat sales and repairs business, chandlery and cafe. Access to the site is from Catforth Road, which is approximately four and a half miles from Junction 1 of the M55. The mooring site is approximately three miles North of Cottam. Refuse collection and parking for one car are available at this site if arranged with the owner of Pendle Marine and subject to an additional charge. Please contact the mooring manager to request further details. The nearest Canal & River Trust facilities, including water, toilets and elsan, are at Bilsborrow, approximately four and a half miles north of the mooring site.